Sooooo….scary! It gets bigger and better every year – find your way out of the dungeon. 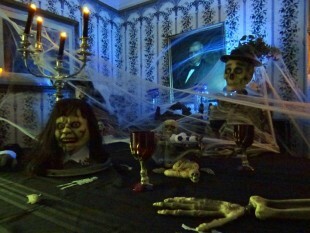 Don’t miss this popular haunted tour for ghosts and goblins of all ages.